MyMRP. The MRP Showcase powered by the Classic Wallabies: Everything you need to know! The MRP Showcase powered by the Classic Wallabies: Everything you need to know! 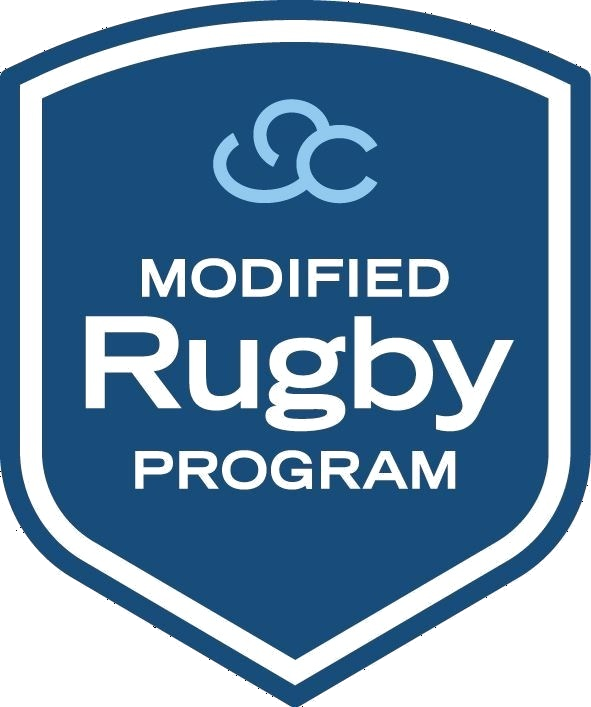 All divisions of the MRP will be played on the main field, showcasing not only the talent of the MRP’s young players, but also the sense of community and inclusion playing rugby brings to them and their families. The Kids Clinic is an opportunity for Juniors between the ages of 6 and 13 and ALL MRP participants to experience coaching and drills from Classic Wallabies and Classic Wallaroos players. The Clinic is free to all Juniors of all skill levels. Junior participants are welcome to enjoy the remainder of the event at no cost, and attending parents and guardians shall be able to enjoy the full event for a discounted ticket price of $10 per adult. All participants will also be able to meet Wallabies mascot Wally, and Wallaroos mascot Wallamena in the fur. As spots are limited, register today via https://bit.ly/2ABAdqX. If you don't want to participate in the events, experience and enjoy all the action from the sidelines with general admission tickets available to purchase. Pre-sale general admission, VIP Corporate Tickets and Packages are available via https://bit.ly/2USosFI.